Number One Junk Removal Crew In University Park! 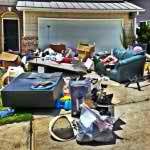 Are you looking to get rid of junk, debris or other unwanted items from your home? Have you thought about de-cluttering your home many times before, but just went against doing it because the task was too much to bear? It can be a tall task for anyone to try and de-clutter their home alone, or remove any junk for that matter. There is a lot that goes into the entire process, from finding someone to help you to finding a way to dispose and transport things. The whole process can become a headache in a hurry. Don’t worry though, I’m not here just to point out problems. I have solutions as well. If you live or work in the University Park area of Dallas and any of the last paragraph sounds like your or someone you know, then I have the perfect remedy for you. The answer to all your junk and clutter needs in University Park is The Stand Up Guys Junk Removal Crew! 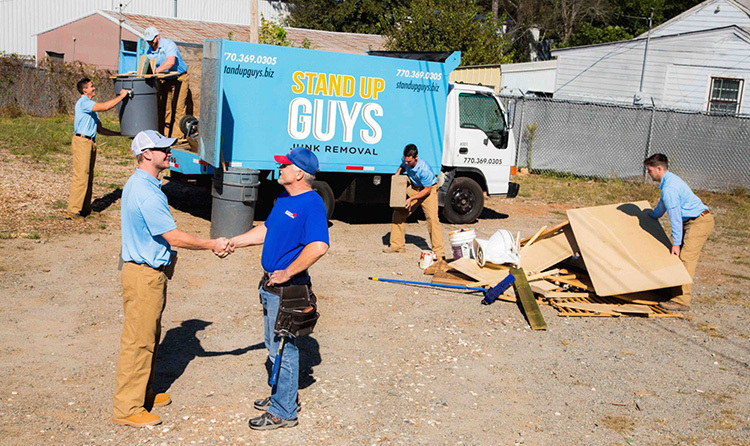 The Stand Up Guys are the number one option for removing anything and everything from your home. 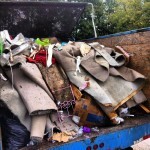 We’ll help you remove old furniture, appliances, debris, household junk or any clutter for that matter. The best part is, we take care of all the labor! We manage all the heavy lifting, loading, cleaning and disposal. 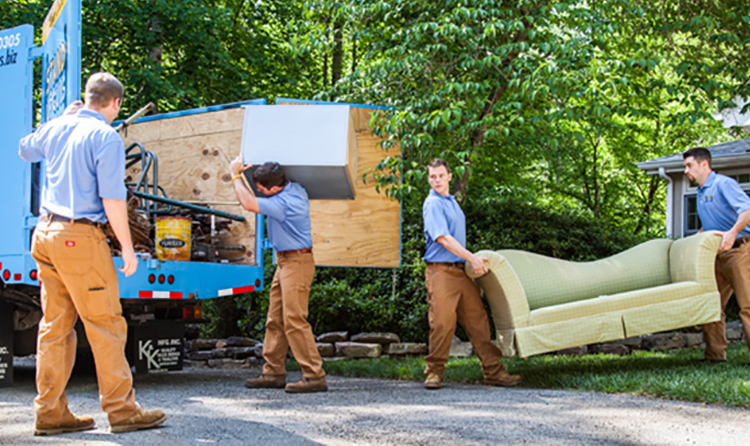 All you have to do once you hire The Stand Up Guys Junk Removal Crew is sit back, relax and watch as all your junk disappears. The Stand Up Guys have earned a stellar reputation and rapport with the people of University Park over the years as well. We’ve earned our rep through constant efforts towards perfection in customer service and customer care. We’ve also earned it because of what we do with all your ‘junk’ once we leave as well. 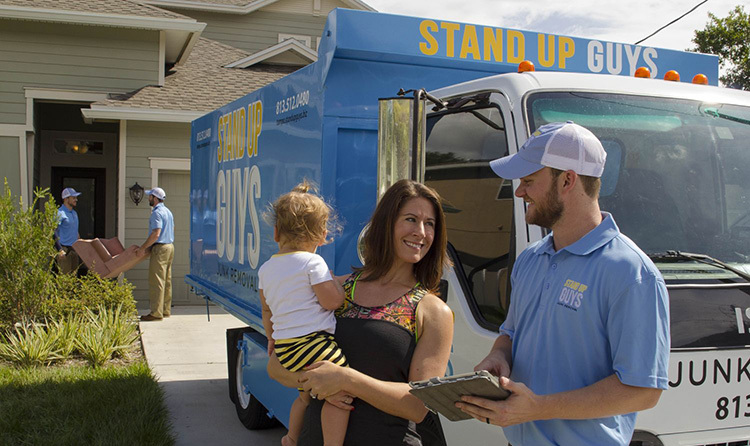 The Stand Up Guys Junk Removal Crew donate and/or recycle up to 60% of the items we receive from our University Park customers. This gives everyone peace of mind when hiring us. They know their old things will find a new home! University Park is a wonderful place and one of the most affluent, vibrant cities in Dallas County and easily one of the most popular inner suburbs of the city of Dallas. A lot of people know about University Park and it’s where many want to end up. The city is only so big though, so it isn’t always easy to find a place to live in University Park, it’s that popular. There was said to be over 23,000 residents in University Park just 5 years ago, who knows what that number is at today. University Park is also home to the famous SMU. University Park dates back to the turn of the 20th century. The ‘city’ really just began as a cluster of homes that popped up around the up and coming university of SMU in 1915. The university actually supplied a good number of those original homes back then, but as the city started to quickly grow, they realized that that was not sustainable. The city of University Park was taking on a life of its own, much bigger than just SMU. For years after University Park was annexed as it’s own city, the city of Dallas tried to take University Park back as part of their boundaries. They wanted University Park to be ‘Dallas’ because of the affluent members, the popularity of University Park and all the taxes they could collect. Although they fought hard, the people of University Park stood their grounds and never gave up their boundaries. University Park is still it’s own city today and one of the best in all of the Dallas area!